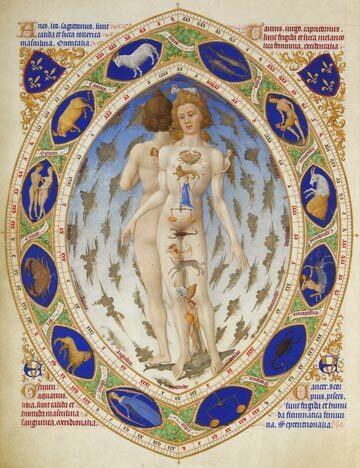 Throughout human history men and women have been absorbed in exploring and trying to understand the relationship between each individual and the whole of creation. This quest can be approached through the gateways of religious mysticism, theoretical physics, astrology, art, astronomy, transpersonal psychology, philosophy, sacred geometry, gaia theory etc. 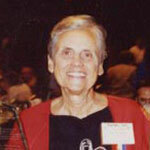 Zipporah Dobyns was a popular writer on astrology, astrological counsellor and researcher into asteroids. She began to study astrology in 1956 and in 1960 was the third candidate to qualify as a professional astrologer PMAFA with the AFA. 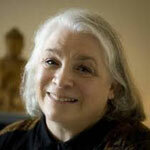 Donna Cunningham was an internationally respected American astrologer, writer, lecturer and counsellor. She was a regular contributor to The Mountain Astrologer and for twenty years wrote a regular advice column for Dell Horoscope. 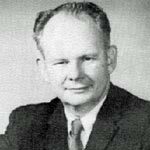 Charles A. Jayne Jr. used to say that that one needed to study astronomy in order to truly understand astrology. He believed that astronomy was the physical side of the spiritual. Charles felt that the physical universe is but the shadow of God.